*We provide a TOTALLY FREE Austin apartment locator service by real estate agents licensed by the Texas Real Estate Commission (TREC) performing all the duties of real estate agents. *CUSTOMIZED ONE-TO-ONE SEARCH with our agents spending HOURS working to find you that "needle in a haystack" ideal apartment & escorting you to the properties if requested. 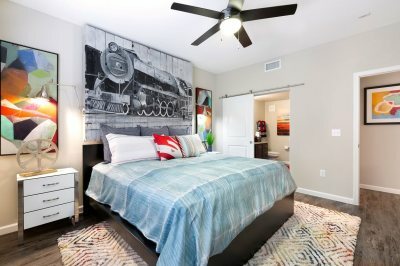 *We know the policies, qualifying criteria, amenities, & the "ins and outs" of apartment locating in Austin. Maximum of 4 pets allowed - no size/weight limit.. Resort style swimming pool with sundeck and BBQ grilling area included. Discover unique spaces that merge sophistication with comfort. A natural take on contemporary design. an relaxed and exceptional quality of life. 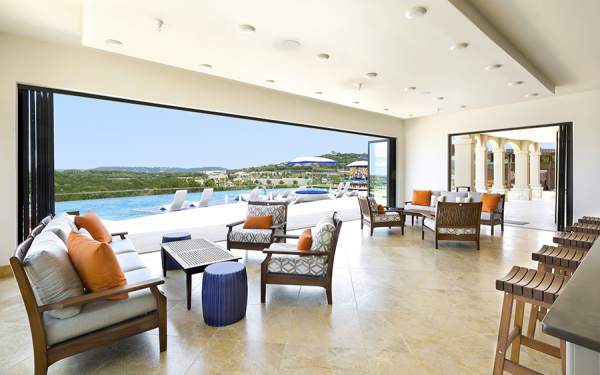 Unwind at our resort-inspired pool or step into the bustling city life of Austin. The Austin metro has been a national leader for economic growth for more than two years. Broad-based economic gains have fueled demand for housing, which has generated strong revenue growth for the apartment sector, strengthened fundamentals and led to elevated levels of apartment development. Occupancy has hovered around the 95% mark for over three years. With tight occupancy, apartment operators have pushed rents, but rent growth levels dipped a bit in 2014 in response to a growing amount of completions and notable construction pipeline. Effective rents increased 5.0% in 2015, 3.6% in 2014 – which was meaningfully lower than the 4.8% hike in 2013. Driving the recent slowdown was softness in the top-end of the market. At this point in the cycle, a continued point of strength remains in the middle market. However, the question remains whether the overall market can hold up against growing supply volumes. The Dallas/Fort Worth and Houston metroplexes accounted for 60% of the units absorbed in the state for the opening quarter of 2018, and both were in the top 20 of the nation. Dallas/Ft. Worth maintained a flat average occupancy of just under 91% for the year even as nearly 3,900 new units were introduced. 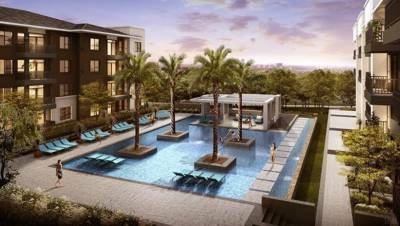 Houston added only about 800 new units and ended the first quarter just under 90% occupied. Austin and San Antonio each absorbed just over 900 units during the quarter, with average occupancy ending at 89.7% and 88.7% respectively. Quoted Rents are for 2-bedroom, 2-bath units. Occupancy rates are for all apartments. 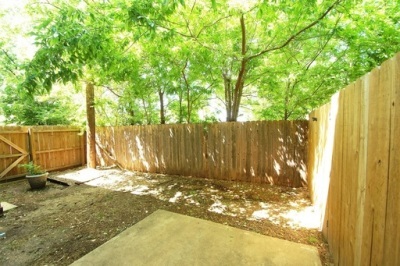 Located in the upscale Arboretum area of Austin in the Oak Knoll Village. 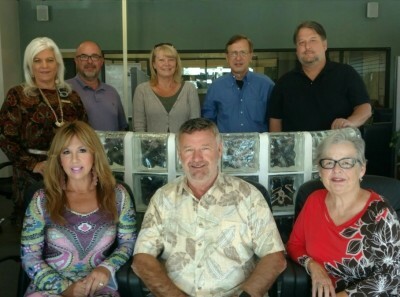 Texas real estate agents with combined decades of experience. - Pet friendly with puppy bark park! Some units have yards for your pet! "Second Chance" opportunity for those w/ damaged credit or broken lease! at it's finest. Walk to restaurants, bars, activities, concerts in the park. 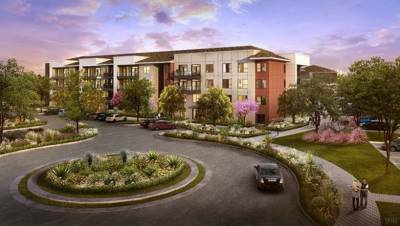 One of the newest, nicest communities with all the bells and whistles. Great location for commuting anywhere in town and a short drive to downtown. 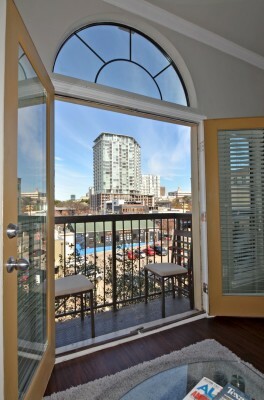 We provide a TOTALLY FREE Austin apartment locator service by licensed Texas real estate agents. We are a Local full service real estate company, not one of the automated web sites with a small databases of of available rentals and no true current pricing or availability. 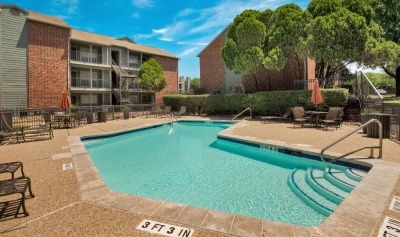 *OUR LICENSED TEXAS REAL ESTATE AGENTS WILL SAVE YOU HOURS OR DAYS OF APARTMENT HUNTING! FREE! 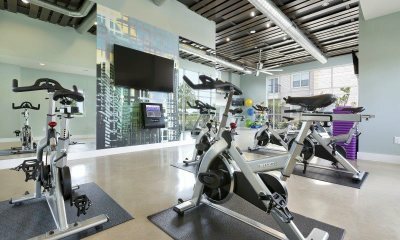 *It is impossible for you to sift through 300-500 Austin apartment complexes, calling to find real time prices, availability and ones whose that match your unique circumstances. 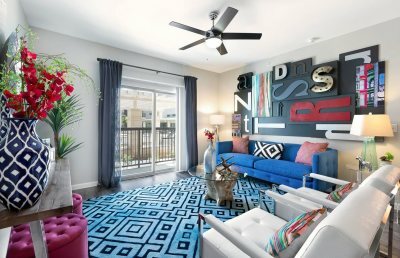 The cutest apartment you will ever have! 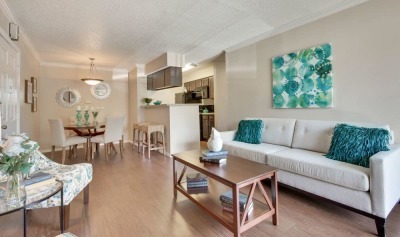 One bedrooms starting at $889 for immediate SPECIAL...The cutest apartment you will ever have! 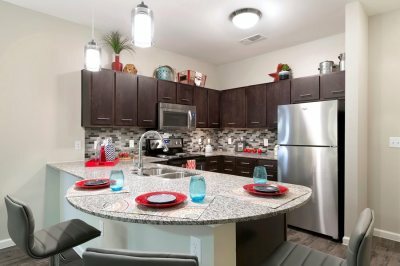 Do you need to prelease an apartment in Austin to be ready when you get here? 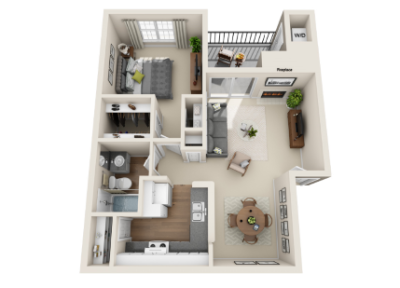 commute times, neighborhoods, and even show you photos & floor plans. 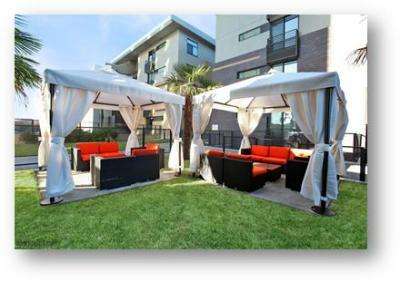 This way you can feel comfortable with your decision and secure in your move without an expensive house hunting trip. 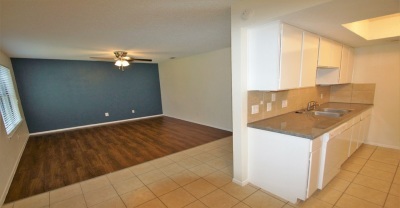 "Jessenia was awesome to work with and I found my new place in one day!" I can’t say enough good things about Monika Sargologos! She is goddess and patron saint of apartment hunting! I have a pitbull, really bad credit, moving in from out of state, and had a last minute financial skeleton pop up, that I was sure would spell doom. Not with Monika on my side! She got me into a truly amazing place that had everything I was looking for. Not only that, I had another equally amazing option to choose from. Which is remarkable given how bad my situation was. Normally I would have been lucky to be approved anywhere at all. She knows the area, and properties extremely well, and she has great relationships with building mangers, which is so key! Every time I talked to someone from one of the complexes, they always had great things to say about her. Monika was very friendly, knowledgeable, patient, determined, and all around great. Thank you Monika! "I absolutely love this place! I wish I can take Anni with me anytime that I move. She felt like..."
Cari was awesome. So helpful. 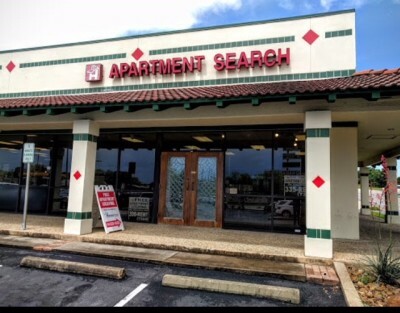 My name is christopher davis i had called 4 apartment finders and could not find the right apartment in the right area close to my work and in a good area. I was trying to move my family from san antonio while i was here alone working it was frustrating and Jessenia went to work and found me the perfect apartment and got me a sweet deal. 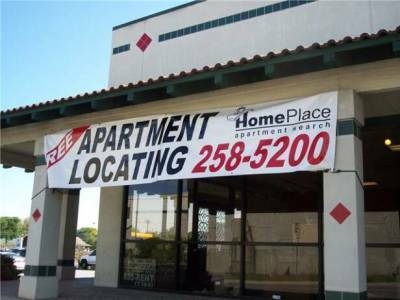 If you need an apartment call Homeplace and ask for Jessenia. She called me back in 30 minutes after i talked to her. OMG! Rob was so attentive and helpful during my one week search to find a new place to live. He drove my family around and shoes me let places in the area. He even checked on me once I moved in! I recommend Rob at HomePlace Apartment Search for all your home needs. My daughter was grateful for her chicken nuggets! Jess was Amazing and so helpful! She worked quickly and professionally to get me the most amazing place. Thanks again for everything- I highly recommend this service. When I reached to them I was instantly assured by Monika Sargologos. She was very helpful and friendly. After a brief phone call about what I was looking for she had a place for us within a day or so!! Her first option was the one we chose. It was exactly what I had asked for and for the price I was looking for. I highly recommend them and specially Monika! Wow, I had no idea that they were a free service....I stopped in because I was curious, I had been looking on my own, I left with a much better deal in a better location, I highly recommend Home Place! Wonderful experience with Rob Canuelle! He found just what I was looking for and was there every step of the way. Should I move in the future, Rob will definitely be my first call! We had to definitely share our excellent experience with Rob C. We had been looking for a place for a long time and came across this place that said that helped with broken leaves and not-so-great credit. We talked to Rob and he already had some places for us to look at when we arrived at the office. Great follow up and great suggestions. We found a place within a couple of weeks and it was everything we had hoped for and more! We could not be happier. So Rob, thanks so much! Erica C. & Pete M.